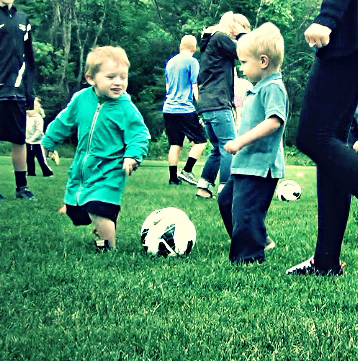 Seacoast United's popular 3&4 yr old Grassroots class is coming to North Hampton for the fall of 2018! This "Little Nippers" soccer class is a great way to get your youngster, as well as mom or dad, some exercise early on a Saturday morning! Classes run for 8 weeks beginning September 8th, running through November 3rd. Classes will take place at Knowles Field in North Hampton, NH. This is a parent participation class. Click on the class name above to register online!